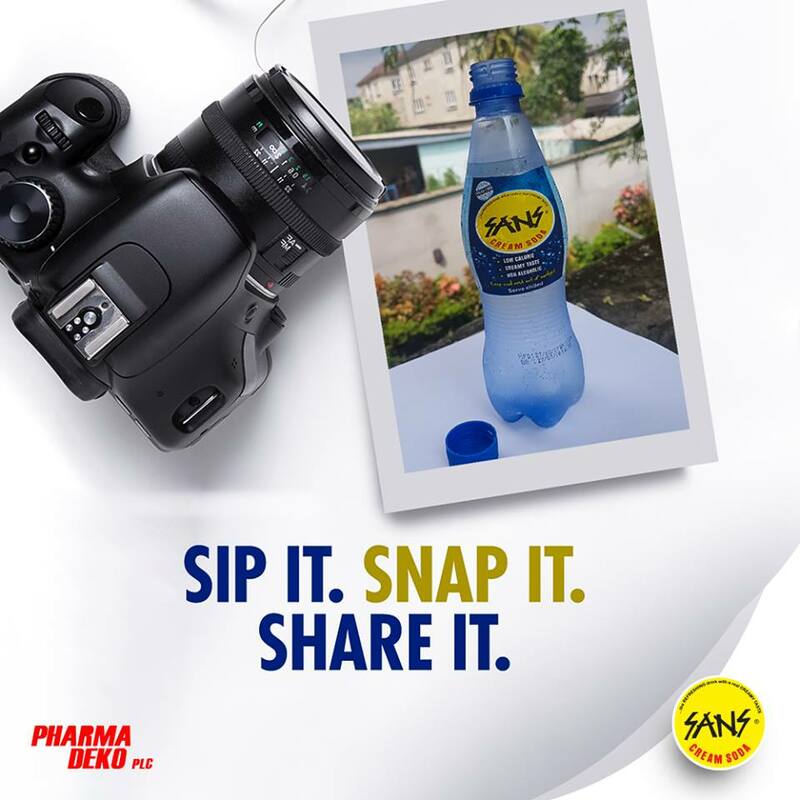 Sans Cream Soda Nigeria is offering you a Photo Contest Tagged, SIP IT. SNAP IT. SHARE IT!!! Share cold bottles of SANS creme soda with a friend. Share a photo for a chance to win.